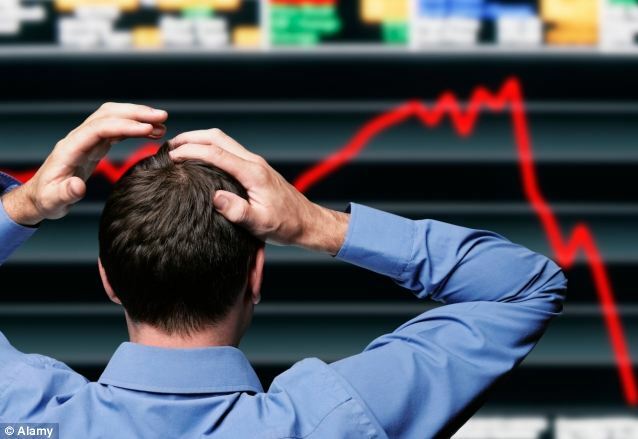 Trading and Investing Financial Suicide: Are you doing it? Financial Suicide: Are you doing it? Mr. Young's Mother-In-Law has gifted Daamadji Rs. 1,00,000 on his birthday. Excited with the windfall he decides to buy the latest smartphone and invest whatever is left. So he is spending Rs. 50,000 and saving Rs. 50,000. How he buys the smart phone? He goes to many e-commerce sites, reads customer reviews, then visits gadget review sites and reads expert views and then visits the local mobile store and enquires the rates, enquires with friends which phone to buy, checks his requirements and shortlists the phones and compares them diligently. Spends 2-3 days occupied with this question, brain storming. Tiring! Chilling with friends: Yaar koi acha share bata, paisa lagana hai. Friend who knows there is something called equities tells: BUY Dynamite. Upcoming sector, vast potential. Without even doing any research or analysis about the company, Mr. Young invests his hard earned (Mother-In-Law Gift) money and prays to God for double or triple gains. Will you randomly give any expert or even your friend your money and tell him to buy whichever phone is good for you? Or will you do your own research? The value of the phone falls by 50% once you step out of the store after purchasing it. It is a depreciating asset. So when you were ready to do all research for a depreciating asset, why not do some research for your investments? 20 years down the line what will matter? Which smartphone you used 20 years back or where you invested money back then? Sadly, this is how most people invest. Iske Uske kehne par! No research, no knowledge, etc. but hard earned money gambled away. When your friend says bet on India in todays match, you cross question him: Australia is stronger right? But when the same friend says Tata Steel is good to invest, why don't you ask: But steel sector is depressed right? This is nothing but financial suicide. We go to the best doctors, best lawyers, best counsellors for everything. But when it comes to financial matters we rely on friend, chacha, broker and have no clue where our money is going! Why?